design and construction of grills and hydraulically operated automated screen filters. 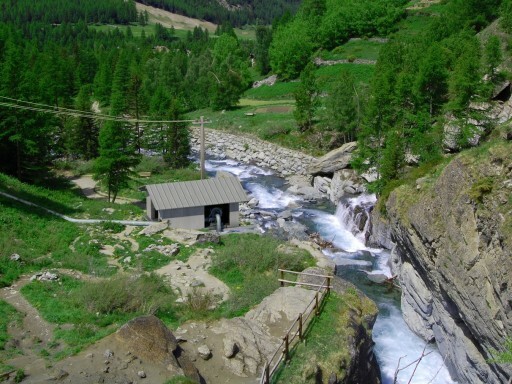 One important area that Nuova Serman picked up on from the outset, was the study and completion of ordinary and extraordinary maintenance work on existing hydroelectric plants, including the regeneration of worn parts from the hydrodynamic flow. 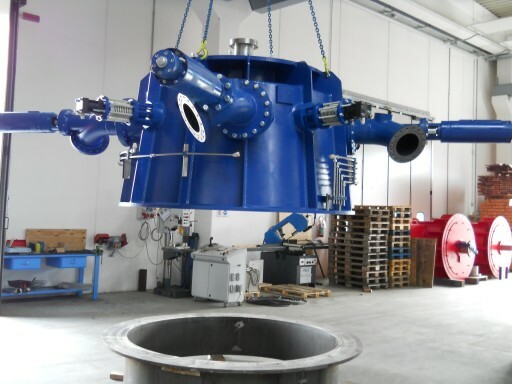 Hydraulic turbines that exploit small drops in height – from 4 to 20 metres – but with vast capacities. 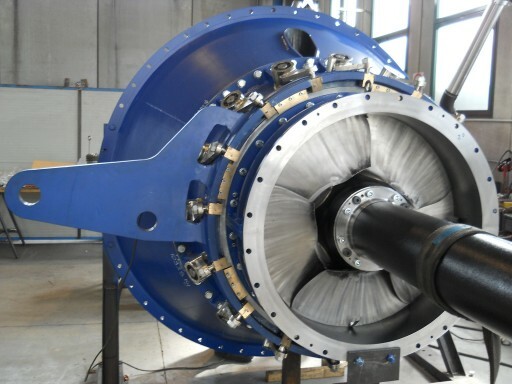 Turbines used in water flows with drops from 10 to 100 metres and variable flow rates, from 1 to 20 m³. 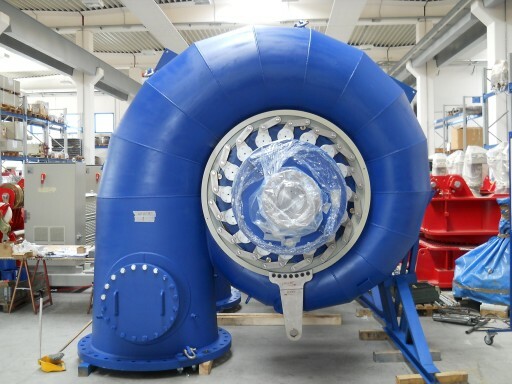 Turbines for significant drops – more than 50 metres – and low flow rates (up to 5 cubic metres per second). They are usually used in Alpine environments. Integrated turnkey solutions, complete with electromechanical part, design, engineering, manufacturing, delivery, installation, commissioning and after sales service. 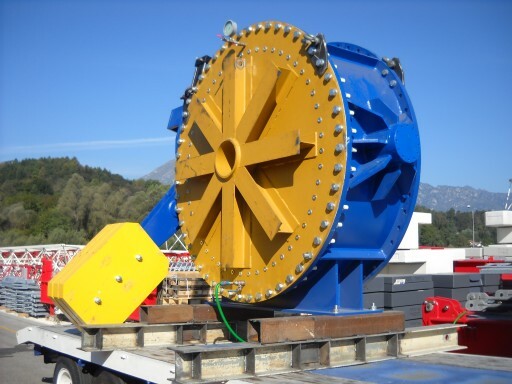 Valves, grilles, sluice gates, ducts and other components.